The Daily Guide to Making an Impact. From finding time to exercise to juggling client meetings, we will help you become the best version of yourself. How do we organize it all to become more effective? 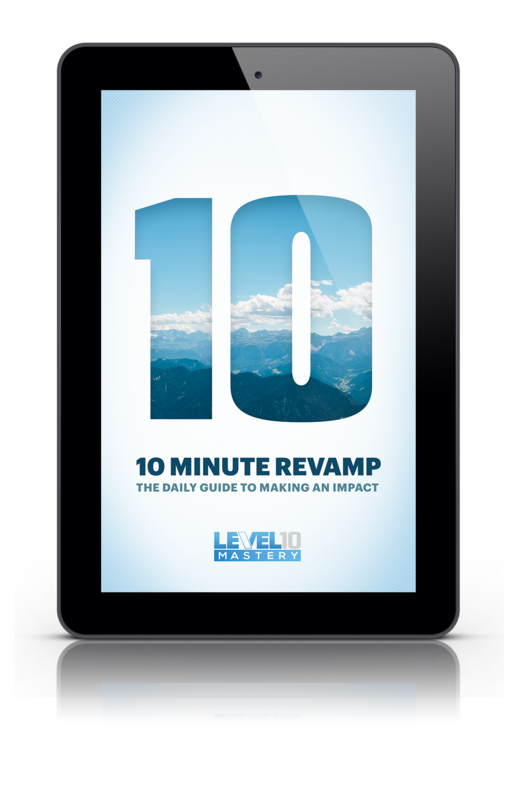 This 10 minute exercise helps you organize the rat race and daily grind. FOCUS on the areas that matter and soon you’ll feel like you are running the day and the day isn’t running you. 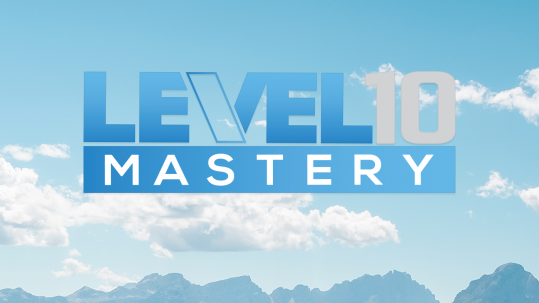 Level 10 Mastery is one of the fastest growing podcasts in the world. This powerful program meets at the apex of business strategy and personal motivation. In this podcast, we interview the best and brightest men and women in their particular fields. L10 shares the daily routines and strategies of these trailblazers, allowing our listeners become the best version of themselves in all areas of life. Ben has another great conversation.